Claire Foy (Amy Dorrit) Little Dorrit BBC 2008. 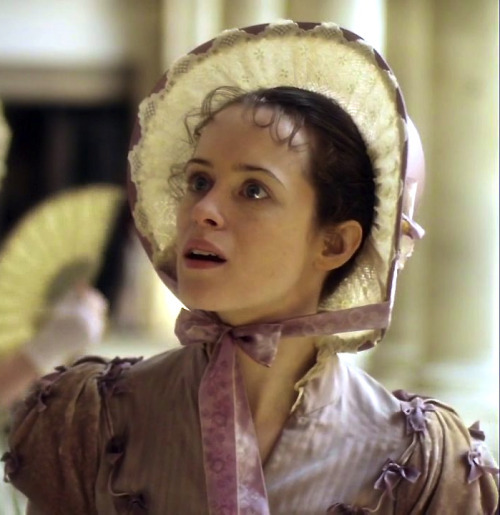 Claire Foy (Amy Dorrit, centre) wears Papilionaceous in the 2008 BBC production of Little Dorrit. Claire Foy (Amy Dorrit, centre) in the 2008 BBC Little Dorrit, BBC 2008. Papilionaceous silk hat ribbon. 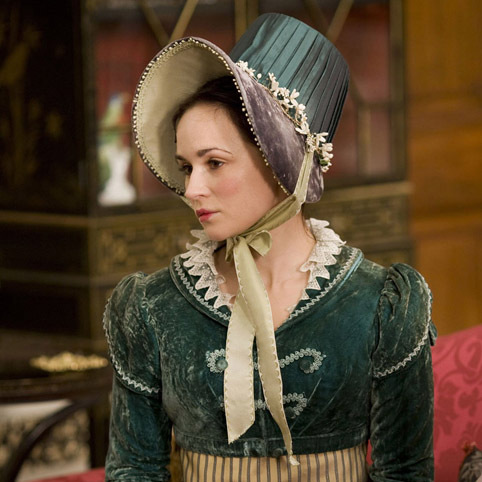 Emma Pierson (Fanny Dorrit) wearing Papilionaceous. The series tells the story of Amy Dorrit, who spends her days earning money for the family and looking after her proud father, who is a long term inmate of Marshalsea debtors’ prison in London. Amy and her family’s world is transformed when her boss’s son, Arthur Clennam, returns from overseas to solve his family’s mysterious legacy and discovers that their lives are interlinked.